Everybody’s pitting superhero movies against one another, which seems fitting, in an odd way. Erik gives his ranking of current superhero films. 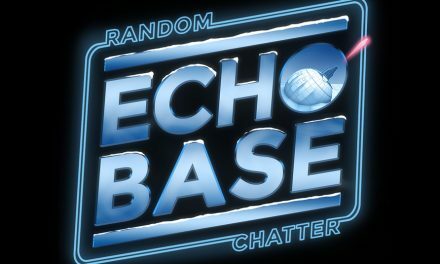 RandomChatter Interviews #2.3: It’s Shannon!